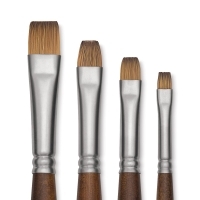 Raphaël Precision brushes look, feel, and deliver paint just like natural sable. 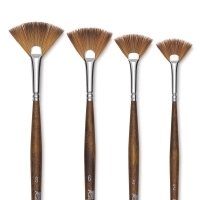 They hold media well yet have a snap that helps retain the brush shape from stroke to stroke. 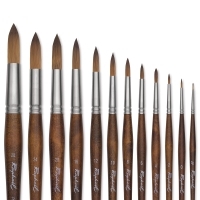 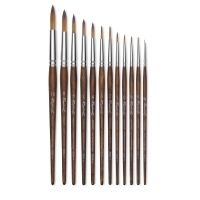 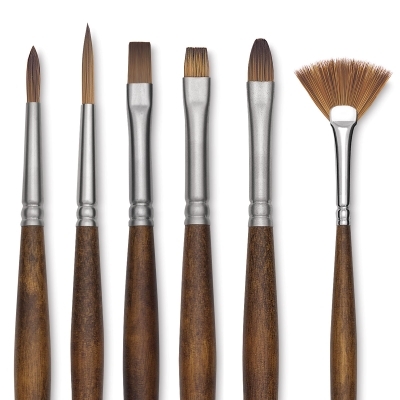 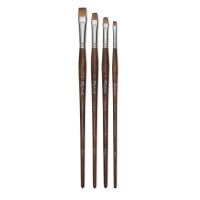 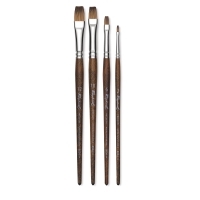 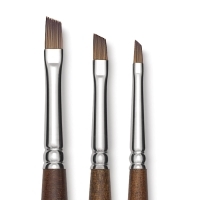 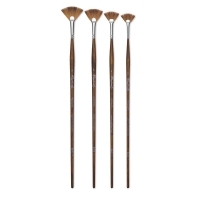 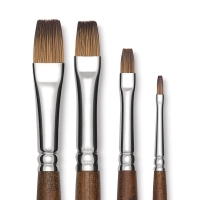 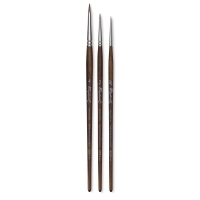 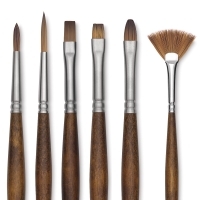 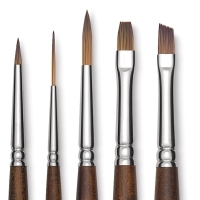 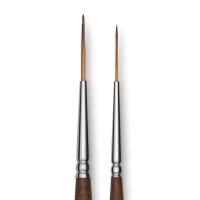 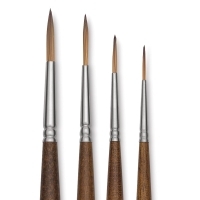 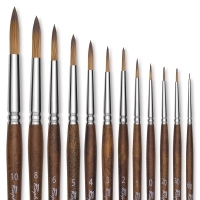 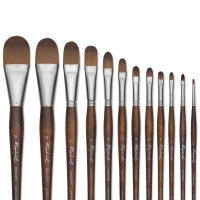 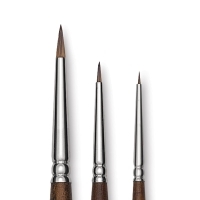 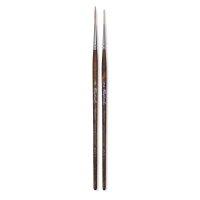 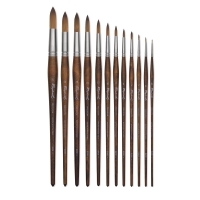 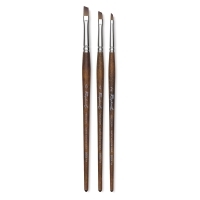 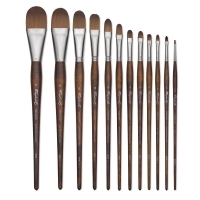 These short-handled brushes are excellent for oils, acrylics, watercolors, inks, and gouache.